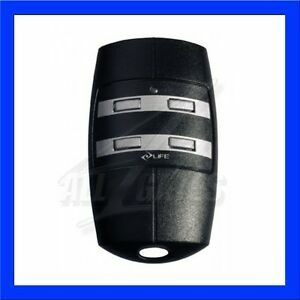 LIFE FIDO4 Rolling code remote transmitter 433,92 MHz. Remote transmitter 4-channel with Rolling code. Frequency: 433,92 MHz. Number of channels: 4. Manufacture: LIFE. Button color: Grey. Technical specification.